A legal challenge to a controversial NSA surveillance program called Upstream is getting a second chance. A US appeals court reversed a lower court decision and ruled today that the Wikimedia Foundation, the non-profit that runs Wikipedia, has legal standing to object to Upstream in court. The NSA’s Upstream program is authorized under Section 702 of the Foreign Intelligence Surveillance Act, which is up for reauthorization by Congress this year. The NSA says Section 702 and the Upstream collection it allows are crucial for intercepting the communications of foreign terrorists. But critics of the program—Wikimedia among them—say that Upstream collection gathers virtually all international internet traffic and combs through it, violating the rights of American citizens who are caught up in the surveillance dragnet. But challenging Upstream in court has proved difficult because companies and individuals have to prove that they’ve been directly surveilled in order to establish standing. Due to the secretive nature of NSA surveillance, it’s tough for anyone to prove they were a target—so these cases are often dismissed. To wit: A district court previously dismissed the lawsuit brought by Wikimedia and eight other organizations in October 2015, saying its claims of surveillance were too speculative. Now that Wikimedia has cleared this hurdle, the case will be an interesting test of the legality of dragnet surveillance, and it may put pressure on Congress as it considers Section 702 reform. 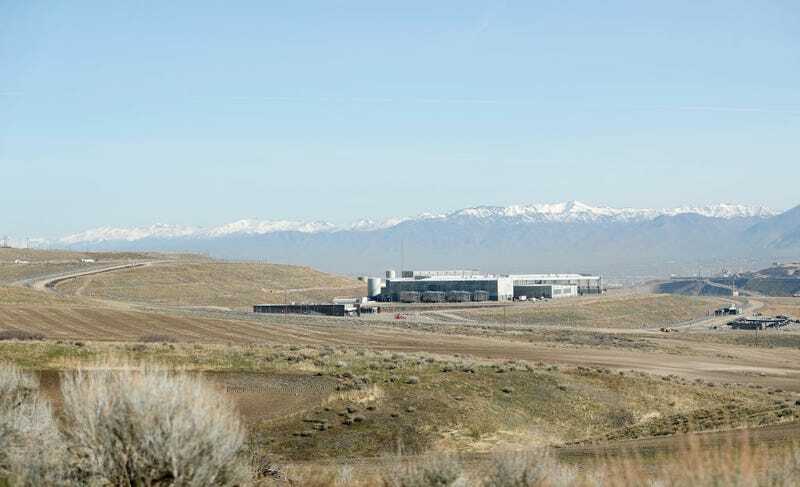 As Congress weighs wether or not to reauthorize Section 702 this year, the NSA is tweaking its surveillance programs to make them more palatable. The agency recently announced that it is ending “about” collection, which gathers digital communications that reference a surveillance target. The NSA said it was ending the collection due to privacy concerns and admitted that Americans’ data had not been handled correctly. However, the Upstream collection at issue in Wikimedia’s case continues. A spokesperson for the Justice Department declined to comment on the ruling. Update 5/23/17 6:00p EDT: A Wikimedia spokesperson declined to comment and referred us to a blog post by Wikimedia Foundation’s general counsels Jim Buatti and Aeryn Palmer. “This marks an important step forward in Wikimedia Foundation v. NSA, and a victory for upholding the rights of privacy and free expression for Wikimedia users. We stand ready to continue this fight,” Buatti and Palmer wrote.